No one gets to live your life but you. Patrick has taken his acting talents from high school all the way to a role in a major television show. But as the show progresses, his life of absolute certainties crumbles when he finds himself reacting to the kisses of his male costar. 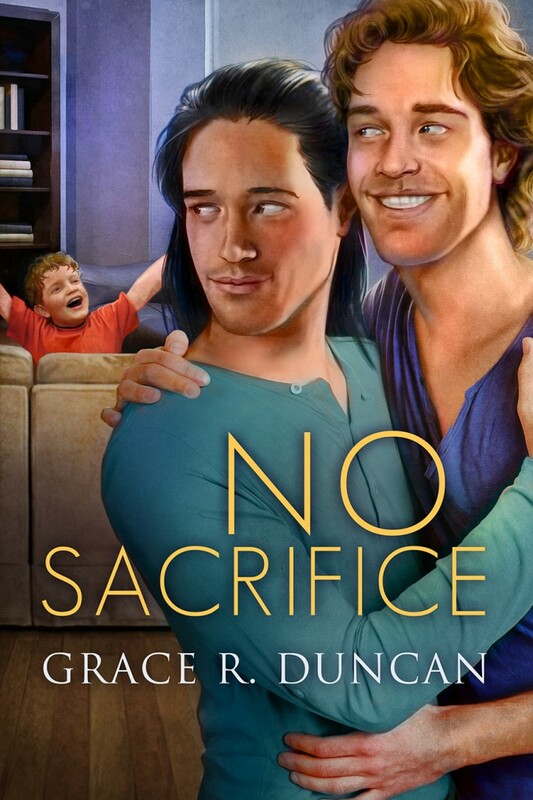 He refuses to accept it, reminding himself he’s married and a father—and thus, straight. One night he goes to drink his worries away, meets Chance Dillon, and can’t take his eyes off the man. After having a little too much alcohol, he spills his problem to Chance, who helps him realize there’s something other than gay and straight. Patrick’s new understanding of his bisexual identity helps him sleep better—until the next day, when he discovers Chance is a sound technician on the same set. As their friendship grows and Patrick’s marriage ends, he recognizes a possibility for much more with Chance. But Patrick isn’t ready to be out the way Chance has been for so long, and when the matter is taken out of Patrick’s hands, he pushes Chance away to spare him the mess Patrick’s life has become. By the time he realizes his mistake, it may be too late.